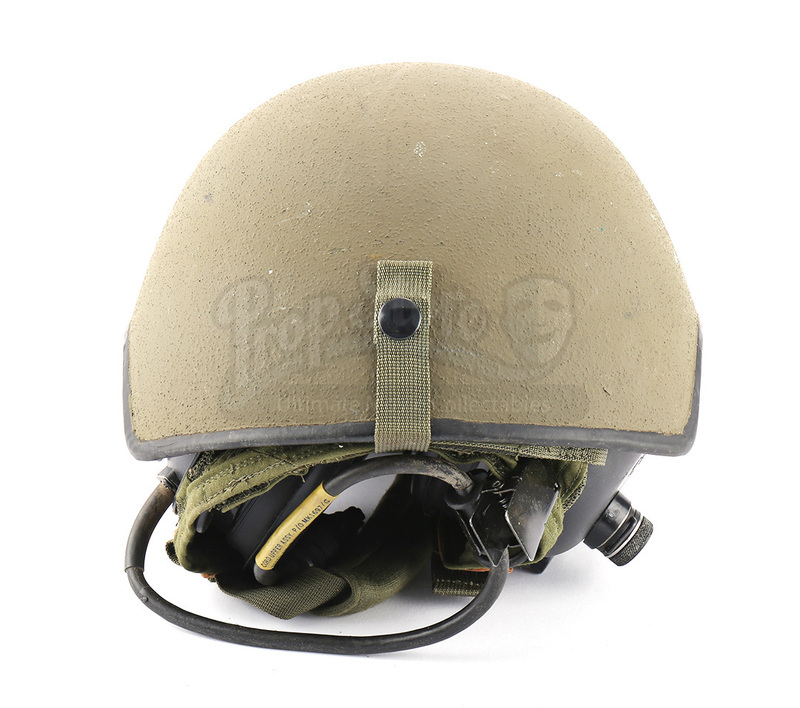 A Navy SEAL tactical helmet from Kathryn Bigelow's 2012 political thriller Zero Dark Thirty. 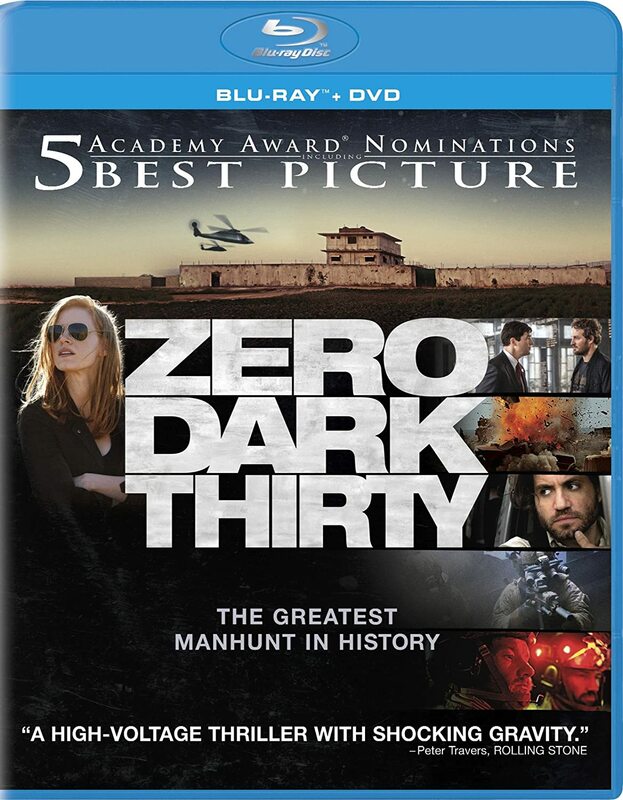 The film follows CIA operative Maya (Jessica Chastain) and her work in the decade-long search for terrorist leader Osama bin Laden. 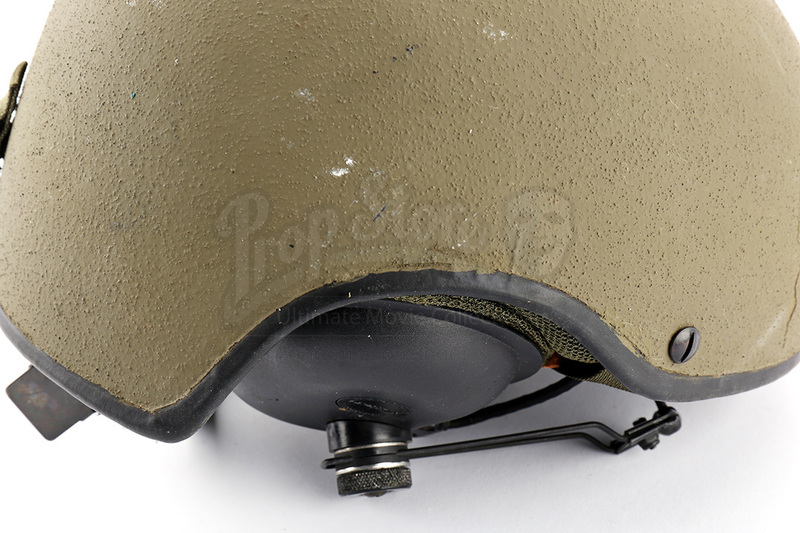 Navy SEALs wear their tactical helmets when storming the bin Laden's compound toward the end of the film. 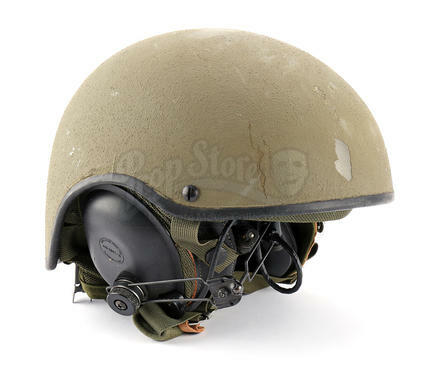 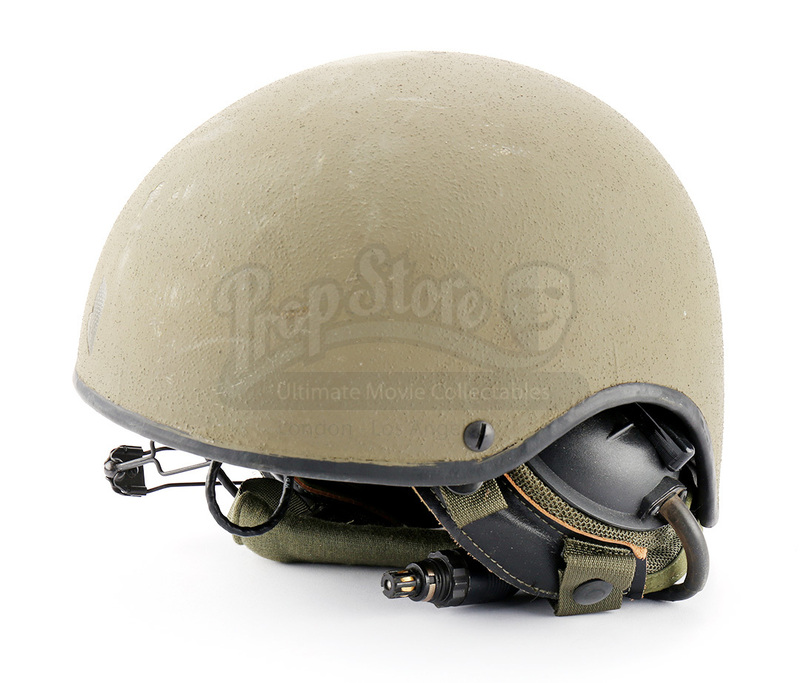 Made for the film's production, the green helmet has a ballistic shell with a nylon mesh interior with rigid foam padding. 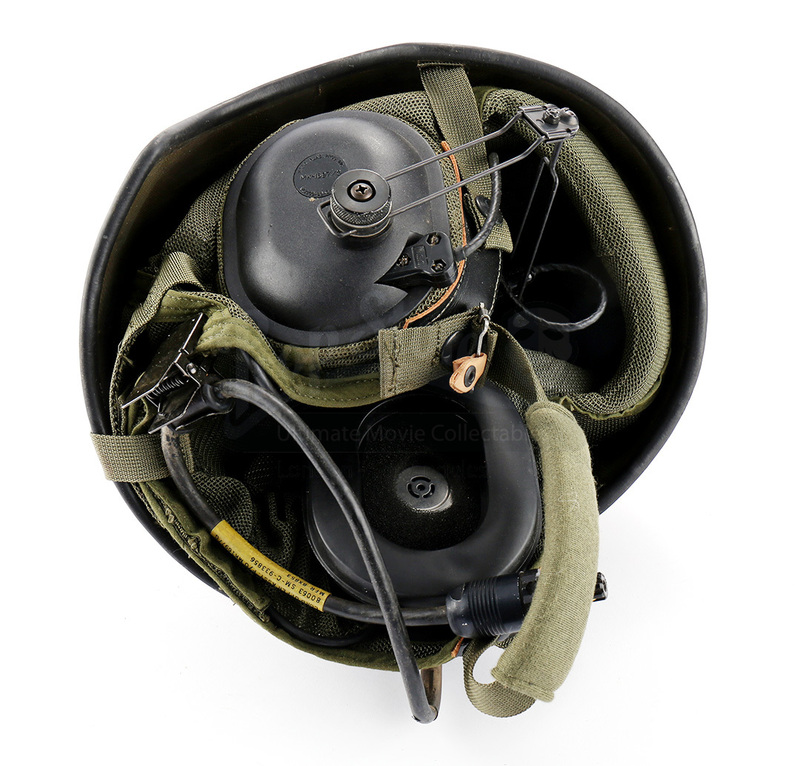 Black headphones are also fixed to the interior as well as a black rubber tube. The helmet differs from the helmets used in the film and shows some wear throughout from production and storage, but it remains in very good overall condition.